Thank you for visiting the Exactus Homes Website. The owner of Exactus Homes, Ralph Brewer, is currently building new homes and extensions in Perth’s western suburbs by exclusive arrangement. For individual service and homes built with pride, please contact Ralph on 0450 922 887. Welcome to Exactus Homes, specialising in home improvements, home extensions and renovations in Perth. 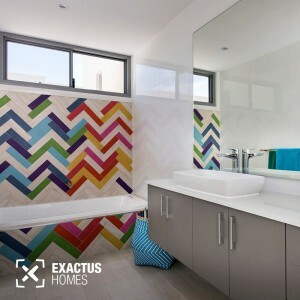 Exactus Homes is a local builder in the Western suburbs of Perth, with extensive experience in new homes, renovations and home extensions. Our eye for detail is spot on. Proven construction methods, neat finishes – if it’s not done right, we do it again. Yet this is only scratching the surface of what it means to build with pride. For us, it’s as much about the things you don’t see, as those you do. Taking pride in our work means we are considerate in the way our tradespeople conduct themselves on site, we clean up after ourselves and make living through building project as easy as possible. It also means we give care and attention to the process of building your home, to achieve a quality finish. At Exactus Homes, we’ve successfully completed many home extensions in Perth, transforming older style homes to light-filled and practical spaces. You’ll see plenty of examples, case studies and photos here on our website. 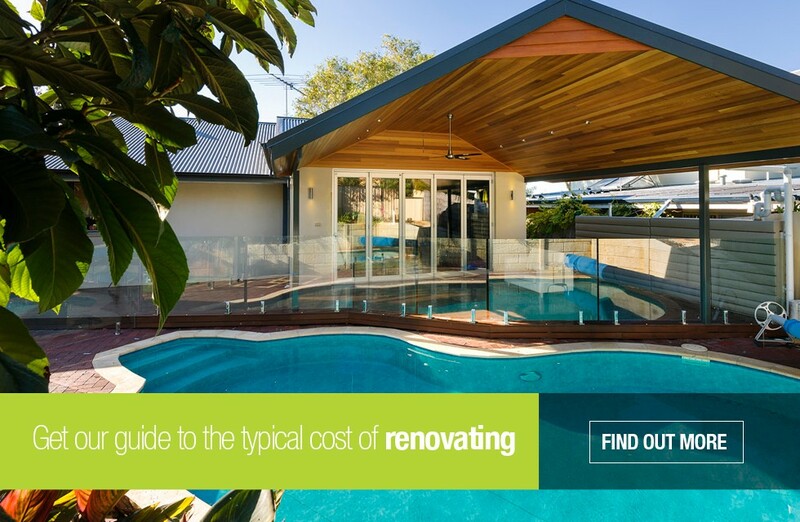 The range of costs for a home extension can vary greatly. Our experience means we can design and construct a home extension that balances your desires for a transformed home and lifestyle, and your budget. 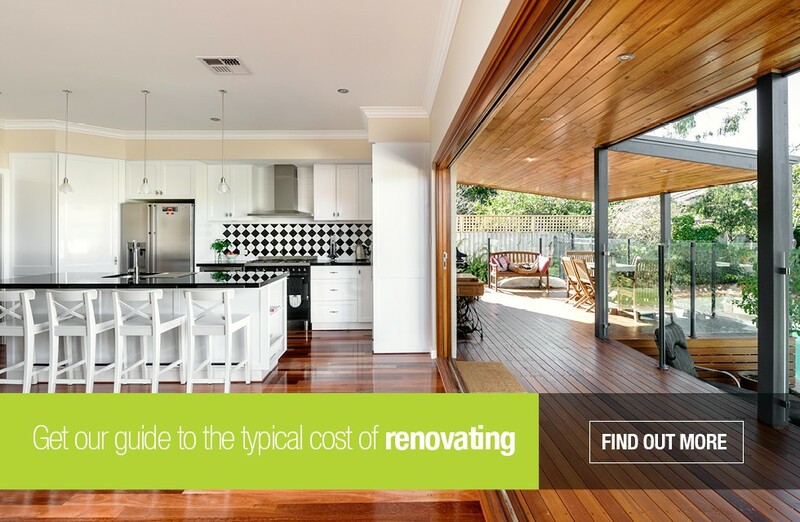 On our website, you’ll see plenty of case studies of homes we’ve extended, inducing the costs in some, and our complete guide to home extensions. If you could build better, faster, you wood. Fusing a timber frame structure with a rendered brick and weatherboard façade, the Woodlands House is the best of both worlds – faster construction and modern sustainability, with that classic street presence we’ve all grown to love. For more on the story of the construction, read our blog. 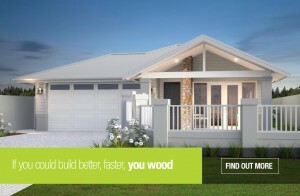 We’ve built new homes in Perth, specifically in Wembley Downs, City Beach and Woodlands. We are unlike project builders in that we don’t have a range of plans to choose from and a process that pushes you from one person to another. We specialise in custom home designs and use a variety of innovative construction methods. We primarily build in timber-frame, which has significant advantages over double-brick construction. These advantages include a (much) faster build time and energy-efficient, innovative cladding can be applied over frames. Advanced thermal cladding or insulation will achieve a superior energy rating compared to double-brick. However, if desired by our clients, we build in double-brick as well. A home renovation is something that’s never a regret. Most people wish they did it sooner! The most popular home renovations are bathroom renovations and kitchen renovations. These rooms don’t typically pass the test of time. 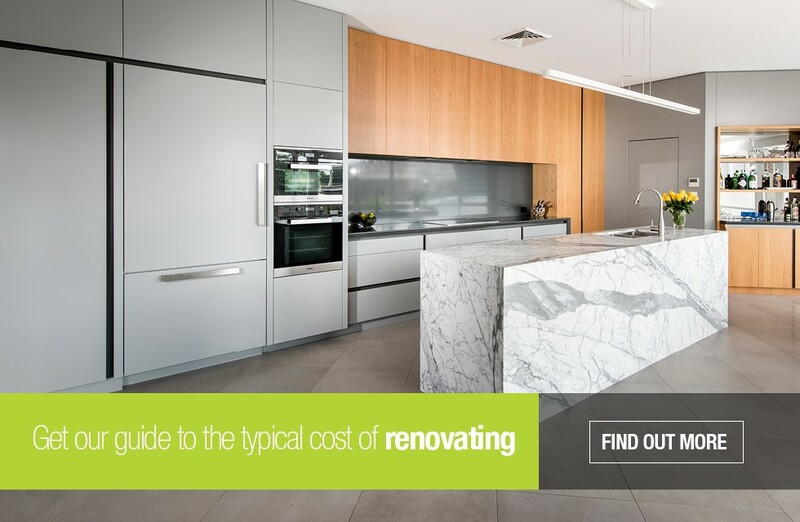 Cabinetry deteriorates from overuse, the wet environment degrades tiling and benchtops, and designs date. A stunning kitchen renovation will transform everyday life. With drawers that gently close, a space for every appliance and sparkling sinks and tapware, a new kitchen is a joy to cook in. Renovating a bathroom is incredibly rewarding.. There’s nothing more depressing that looking at decades of bathroom grime, dull tapware and ugly tiles. A fresh and bright bathroom makes everyday better. At Exactus Homes, you will deal directly with the Owner and Registered Builder, Ralph Brewer, who will manage every aspect of your construction. A qualified builder and carpenter, Ralph Brewer has managed a breadth of home constructions over his two decades in the building industry. These range from turn-of-last-century period home renovations to superior, tri-level riverfront luxury properties in Perth. Ralph’s extensive experience and our commitment to build with pride means Exactus Homes consistently delivers homes to a very high standard. 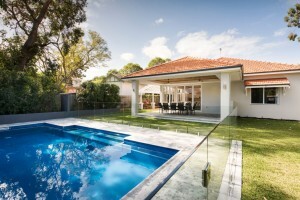 We are proud of our team’s ability to successfully complete many beautiful home projects in Perth’s Western suburbs. If you’d like to meet with Ralph to discuss your home improvement requirements, please contact us.